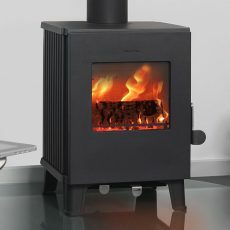 Morsø homes come in all shapes and sizes. 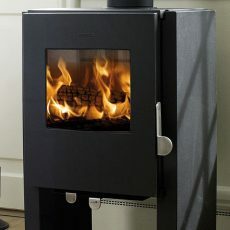 Morsø’s traditional and contemporary wood burning stoves look wonderful in the most modern settings; but they’re equally comfortable in a cosy cottage. 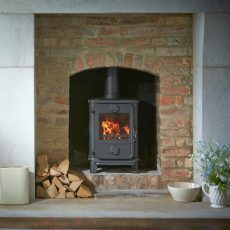 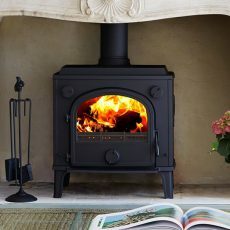 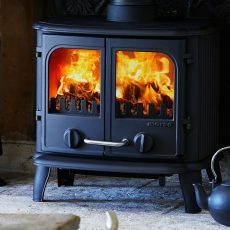 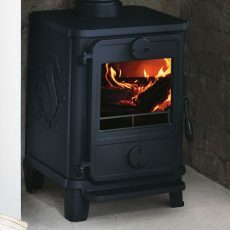 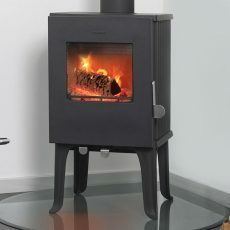 Choose from free-standing, insert or wall-hanging wood burners. 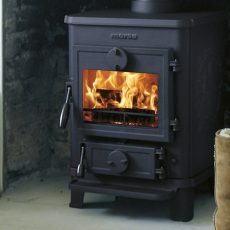 And if you’re living in a smokeless zone, you can still have a real fire. 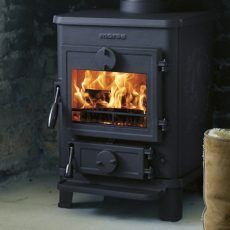 All Morsø’s stoves are DEFRA-approved.